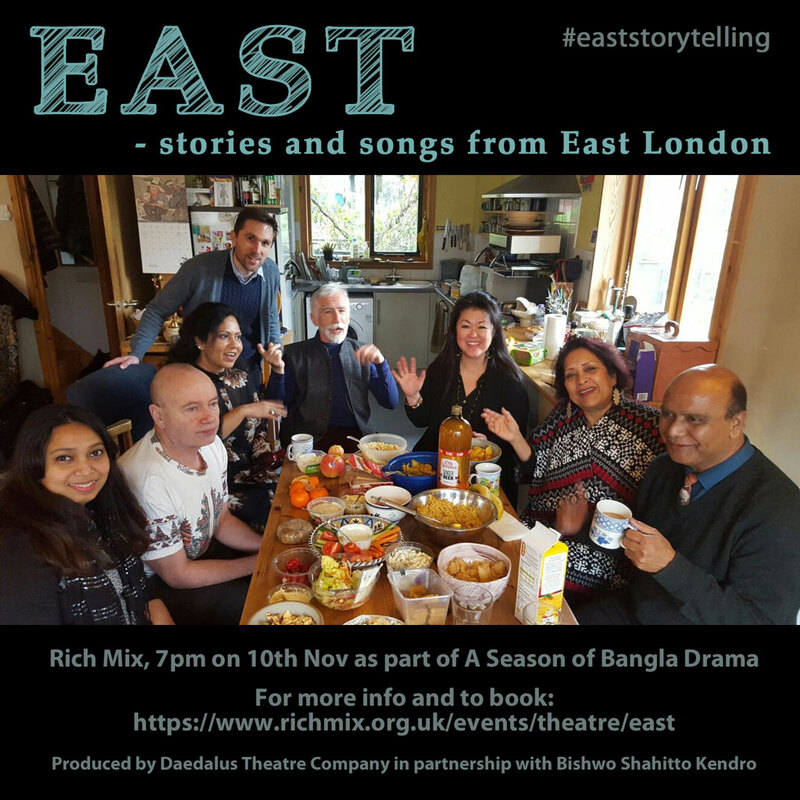 As you probably know, East, the storytelling group we run in partnership with Bishwo Shahitto Kendro, will be performing at Rich Mix this Friday, as part of A Season of Bangla Drama 2017. A Season of Bangla Drama is a major event in the Tower Hamlets cultural calendar and it’s a huge privilege to be a part of it. As ever, we’ll be sharing stories and songs, new and old, told and sung the mix of professionals and community members that comprise East. But this time we’ll also have guest appearances from two wonderful artists: Somali teller Kinsi Abdulleh and folk singer Dan Cox. It’s going to be a great evening. This Friday, 10th Nov, 7pm, at Rich Mix. 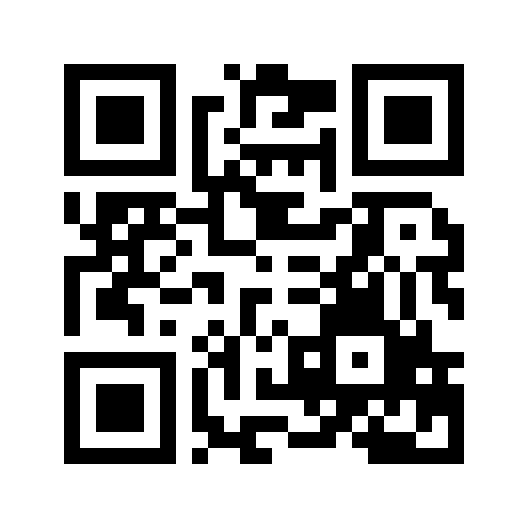 Here’s the event on the Rich Mix website and here’s the Facebook event. This entry was posted in Events, Participation, Partners and Collaborators and tagged Dan Cox, East, Kinsi Abdulleh, Rich Mix, Season of Bangla Drama, Sef Townsend, Shamim Azad, songs, stories, storytelling. Bookmark the permalink.